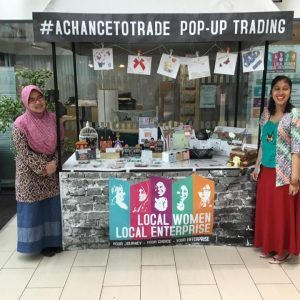 ‘A CHANCE TO TRADE’ SMALL GRANTS FUND – ROUND 2 NOW OPEN! 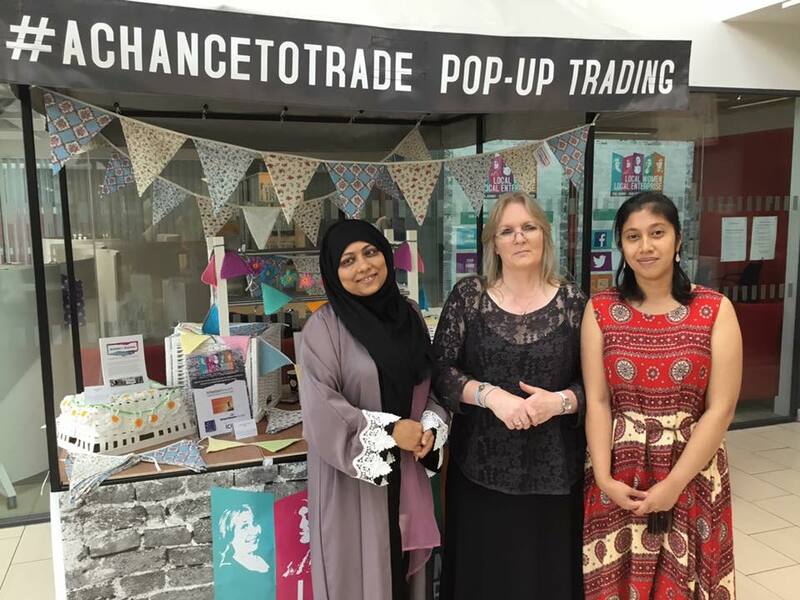 Following the launch of our ‘A Chance To Trade’ Small Grants Fund in December, we are delighted to announce that the fund is now open for its 2nd round! 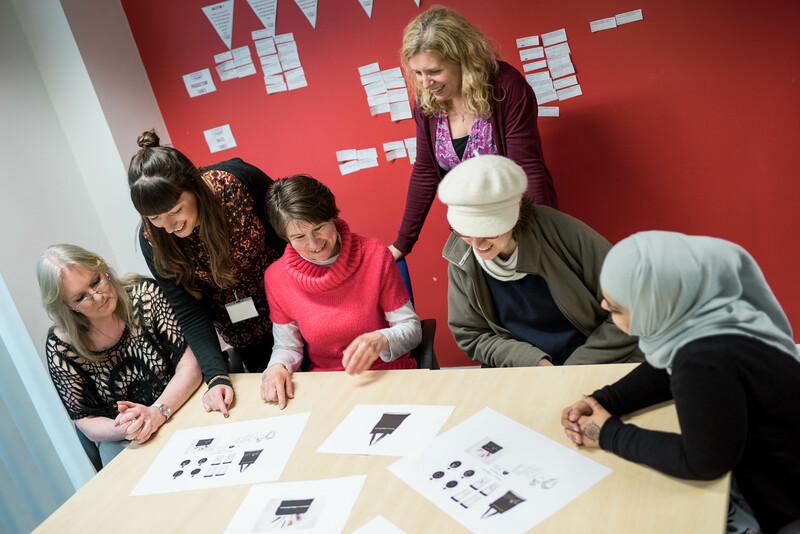 The Small Grants Fund provides opportunities for women who are in the process of starting up their own business and who need access to small amounts of funding that will have a big impact on the progress of their start up. 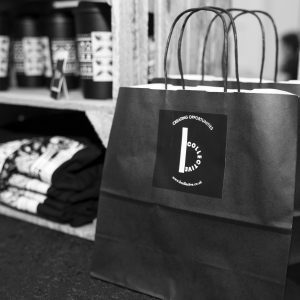 This is an exclusive grant for members of the Women’s Trading Collective Project. The Small Grants Fund has been set up to give that little extra support to women for when a financial barrier is getting in the way of their start-up. This can help to pay for some of the costs involved with starting up including insurance to trade at markets, training or with materials or equipment. Awards will be made with the underlying principle that they will make a long-lasting effect on the applicant and their plans for self-employment. 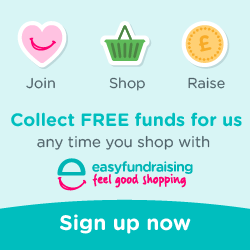 Members can apply for a minimum of £50 and a maximum of £200. Funding rounds will be launched every two months. In our last round, we were pleased to award funding to two successful applicants who have now been able to progress further with their businesses. To apply, members will need to complete a short application form and send it to admin@themillincharity.co.uk before the deadline date. Applications will then be shortlisted by members of the Grants Panel, and those who have been shortlisted will be invited to come for a brief meeting. Where applicants are unsuccessful, feedback and support will be provided to make an application to the next round. The deadline for this round is Wednesday 14th February. Please get in touch for further details or for an application form.